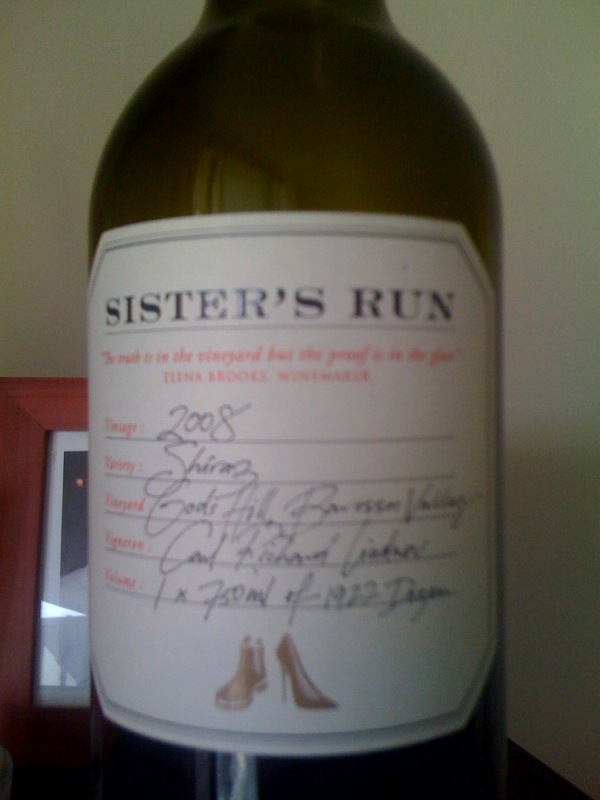 Jodie purchased this bottle of wine for my visit. How appropriate! Looks like there is a wine for every occasion - just like greeting cards ;o) Hope it was good.